Our fully managed, luxury apartments are set within 20 acres of tranquil, landscaped gardens, with panoramic views of the surrounding hills. 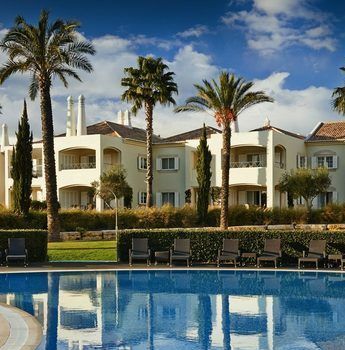 Freehold ownership gives you the freedom to spend time in the Algarve whenever you wish. You can enjoy the quieter months in autumn, winter, and spring. Or invite family and friends with children during the school holidays. What's more, being an owner allows your family and friends to enjoy the leisure facilities and 5-star service we offer. 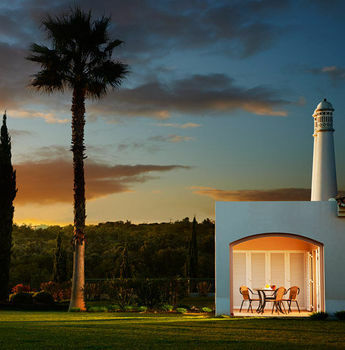 In addition, freehold purchase of the property at Vale d'Oliveiras helps you to achieve your residency criteria for Portugal's Non-Habitual Residents tax regime. This attractive regime offers you scheme to 10-year exemption from personal income tax on almost all non-Portuguese income. "We fell in love with the resort straight away. The low density, spacious design and finish is one of the best aspects of the resort and there are so many things to the in the area too". We take care of everything for you. Our fully managed, fully serviced apartments leave you free to relax and live life to the full. 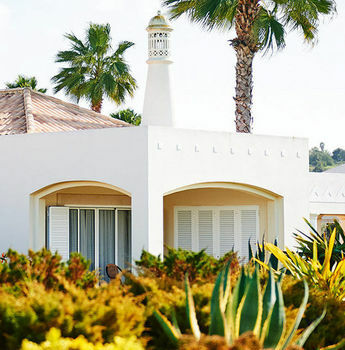 The annual service charge for your property covers all maintenance and repairs - internal and external - as well as weekly housekeeping, utility bills, building and contents insurance, local rates, reception, and security services. It also includes significant provision for replacing electrical appliances, furnishings, crockery and cutlery as well as for future refurbishments. "This is where we come for our down time. It feels like a home from home and we are always happy to come home ". We can rent any unused months and weeks for your property on your behalf. We manage the whole process and the income you receive can be offset against your annual service charge. You can benefit from significant tax exemptions under Portugal's Non-Habitual Residents tax regime. The regime offers a 10-year exemption from personal income tax on almost all non-Portuguese income. And a flat 20% income tax rate on personal salaries and business income arising from high value-added activities of a Portuguese source. Non-Habitual Residency is available to you if you become tax resident in Portugal.